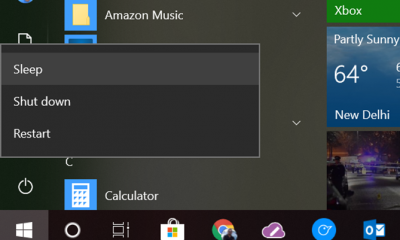 Whenever you connect an USB drive to Windows, it stores the connection and other details in the registry and this is useful for administrators to check the date and time of connection and the type of USB devices connected. 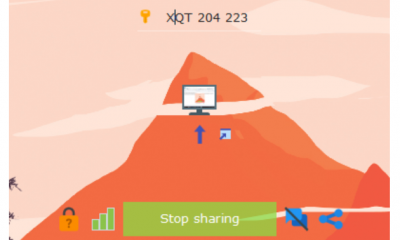 We had also covered a freeware tool called USB History Viewer, which collect the details of all USB connection on the PC. 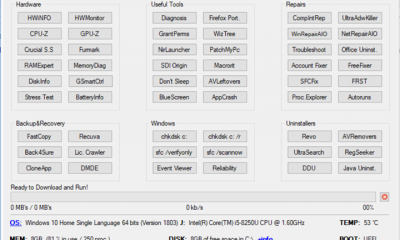 USBOblivion is a free app for Windows which can delete or clear off the traces of all the USB connections from the registry. Important: Please note that the app modifies the registry keys, so it is always advisable to take a backup of the registry. The app is portable and you need to run in administrator mode as it involves modifying the registry. When you hit the clean button the app searches for entries of past USB drive usages and cleans them. 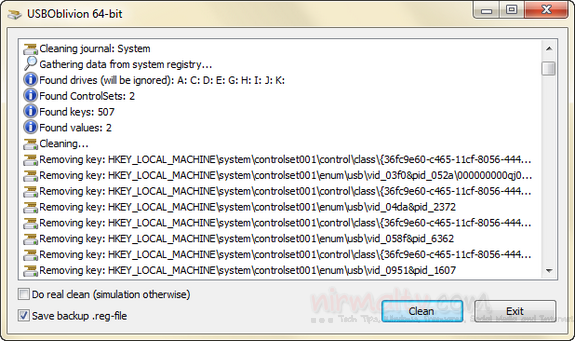 USBOblivion utility designed to erase all traces of USB-connected drives and CD-ROMs from the registry in Windows 2000, Windows XP, Windows 2003, Windows Vista, Windows 7 32/64-bit versions. The app has a the test or demo mode where in it shows the items to be removed without actually removing data from the registry, and, just in case, creates a .reg-file to undo any changes. When you check the box which says, Do real clean, then it deletes the data.